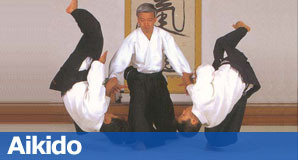 Aikido is a self-defensive and non-competitive martial art that can be practiced by people of all ages. It is an excellent way to improve your physical, mental and spiritual well-being. 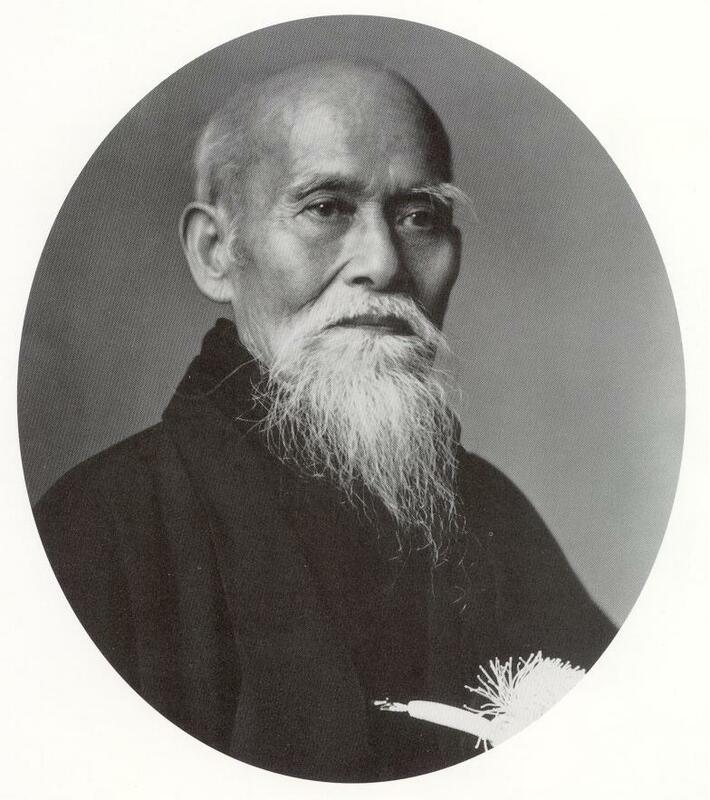 The fundamental principle behind Aikido is the harmonization of energy, which is why Aikido is practiced with a partner. By blending with your partner’s attack, you can safely redirect their force, resulting in a throw or pin. With a focus on developing your centre and awareness, Aikido can help provide you with the means to peacefully resolve conflict and avoid violence. It is also a great way to reduce stress, keep fit and stay healthy. Prospective students are welcome to watch or try one of our regular scheduled classes anytime!
" have been attending classes for just over 3 years now and I am enjoying the benefits of better health, better stamina and new friends. I would highly recommend Island Kung Fu as a morale and confidence booster. 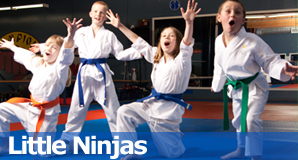 The instructors and staff have made every class fun, enjoyable and a good work-out." "Island Kung Fu is a great school. It allows parents to train alongside their children. 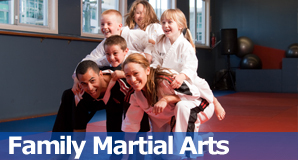 The experience of martial arts can be felt by the entire family. The instructors at Island Kung Fu are very professional and knowledgeable."